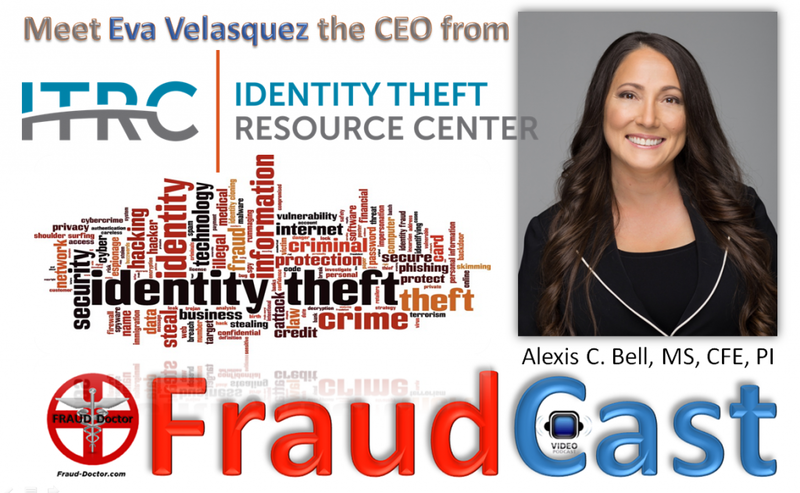 Meet Eva Velasquez, CEO of the Identity Theft Resource Center (ITRC). Join us on this episode of FraudCast as we discuss identity theft with Eva. We answer questions such as: What is the scope of identity theft? What are the impacts of identity theft on the victim? How does ITRC work with the victims to alleviate these burdens? What can we do to help with awareness and prevention for identity theft? And much more.